Great location in the heart of Mayfair, close to everything. 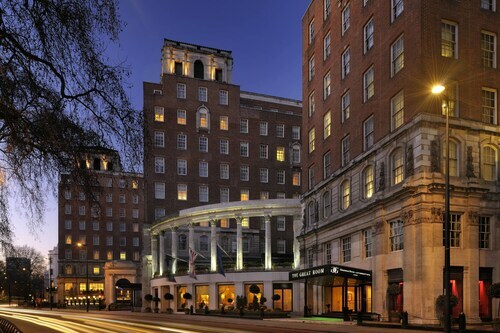 In the heart of Mayfair and perfect base for transport, sightseeing, shopping, theatres etc. 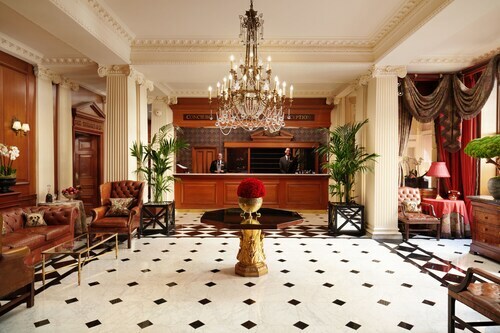 Overall, the location of this hotel is very good - a two minute walk from Green Park Station and very close to the heart of Mayfair. 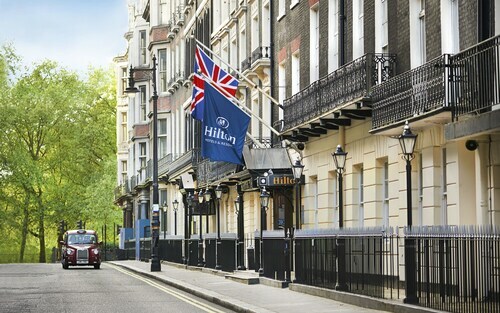 Lovely location in Mayfair, chosen because it was just a few streets away from the glorious Le Gavroche on Upper Brook Street where we were splurging for a special dinner.